Conventional wisdom teaches that Thomas Huxley discredited Richard Owen in their debate over ape and human brains. 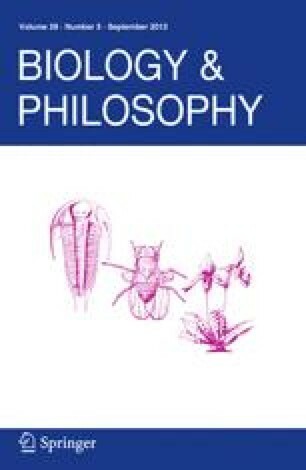 This paper reexamines the dispute and uses it as a test case for evaluating the metaphysical realist, internal realist, and social constructivist theories of scientific knowledge. Since Owen worked in the Kantian tradition, his anatomical research illustrates the implications of internal realism for scientific practice. As an avowed Cartesian, Huxley offered a well developed attack on Owen's position from a metaphysical realist perspective. Adrian Desmond's political retrospective on the dispute affords the additional opportunity to contrast internal realism with social constructivism. I argue that since Huxley ultimately based his attack on his valuing Europeans as superior to blacks, his argument illustrates the hazards of accepting the metaphysical realist promise of value free science. Desmond overlooks this racial dimension of the dispute, and his work shows how social constructivism can distract the historian and philosopher from even the social meaning of science. As internal realists like Putnam have argued, values enter science not from without, but from within the very process of science itself.